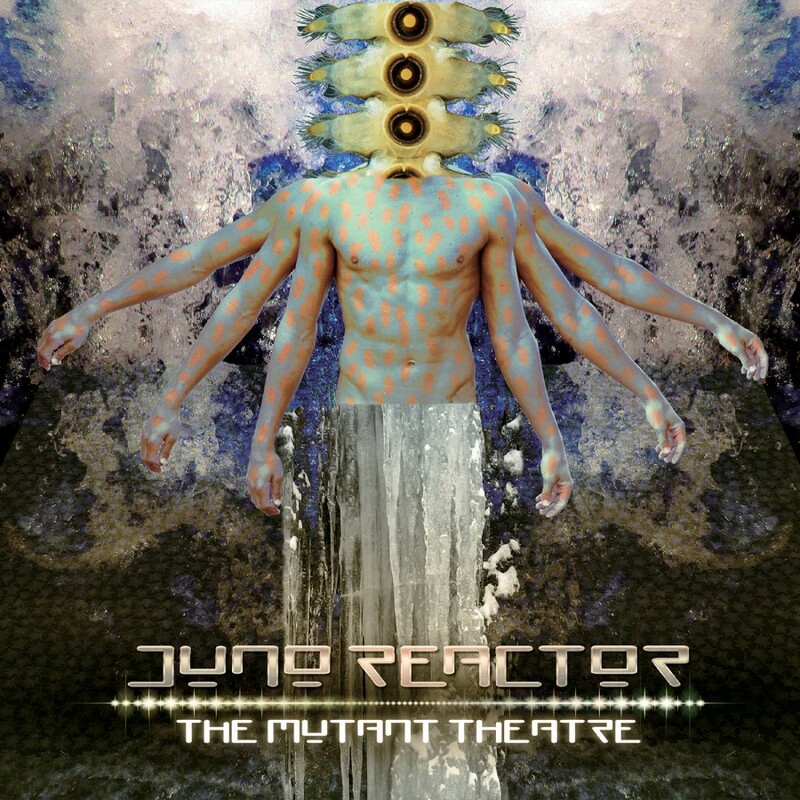 Attending a JUNO REACTOR show isn't like going to a concert, it's experiencing a whole new concept in performances with a concoction of music, lighting, and live action. 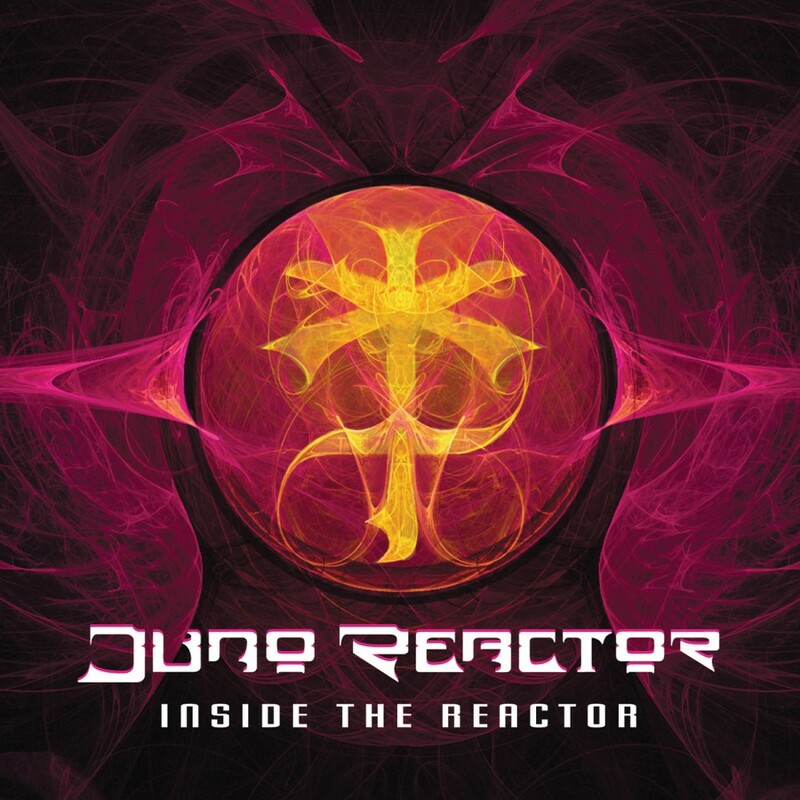 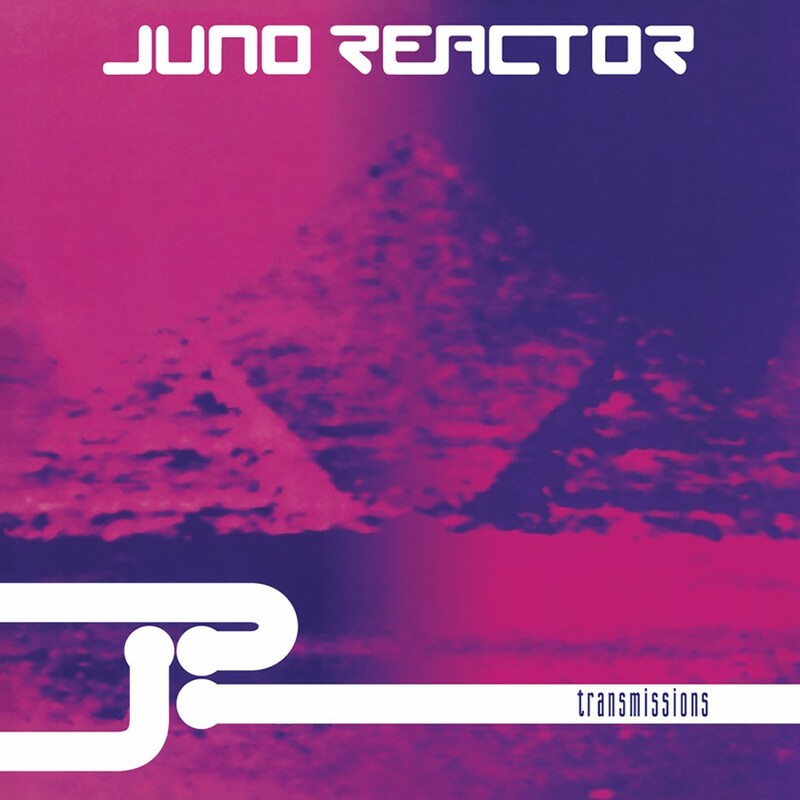 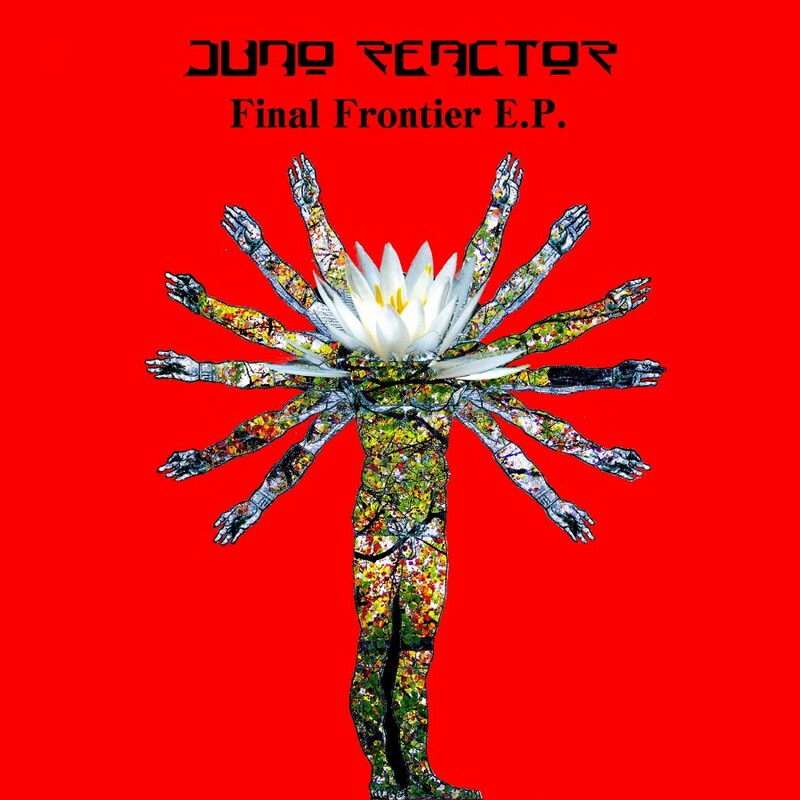 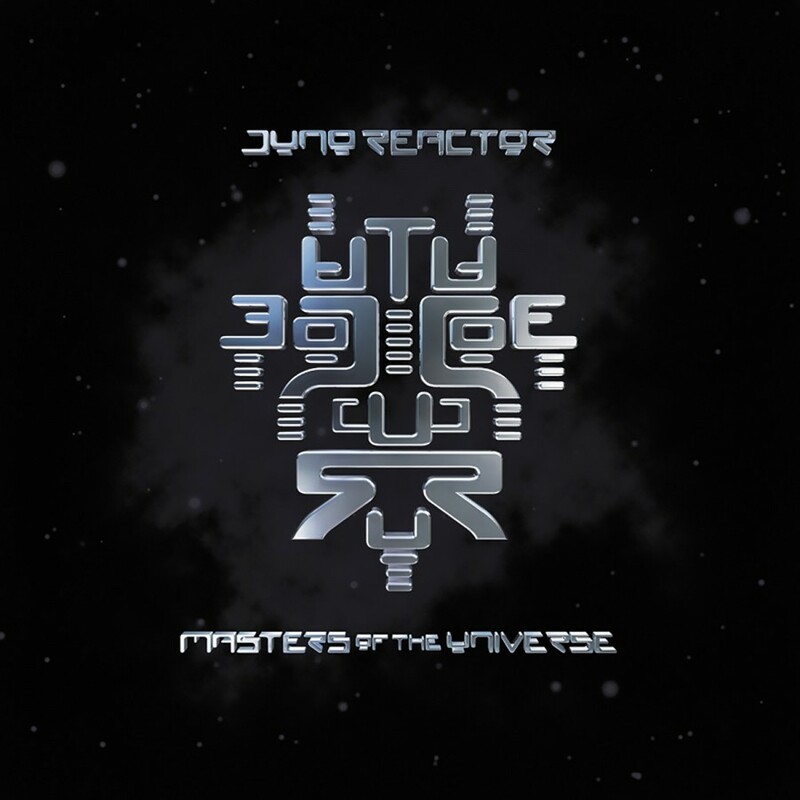 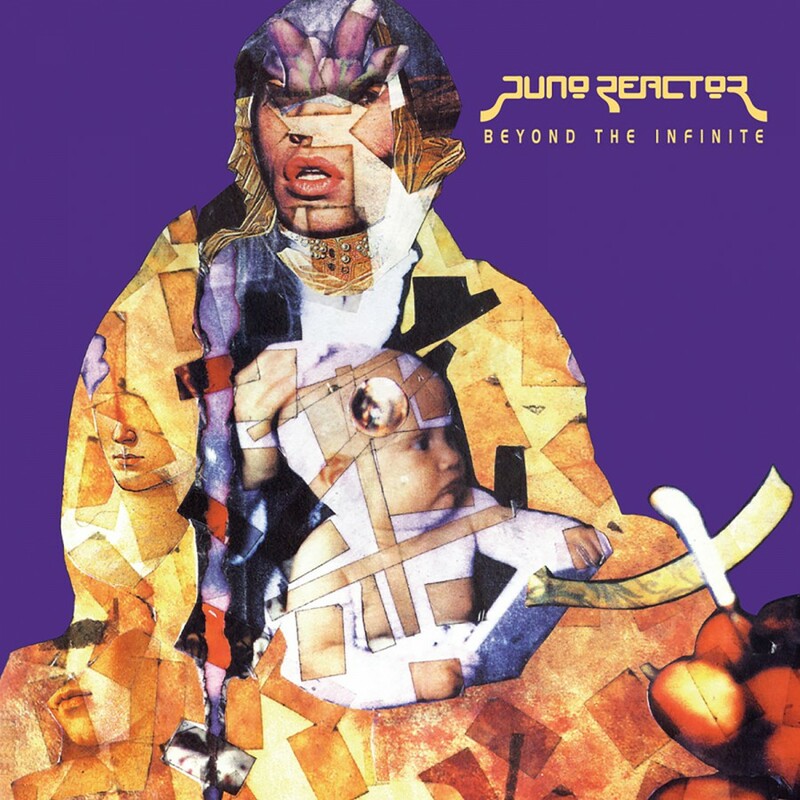 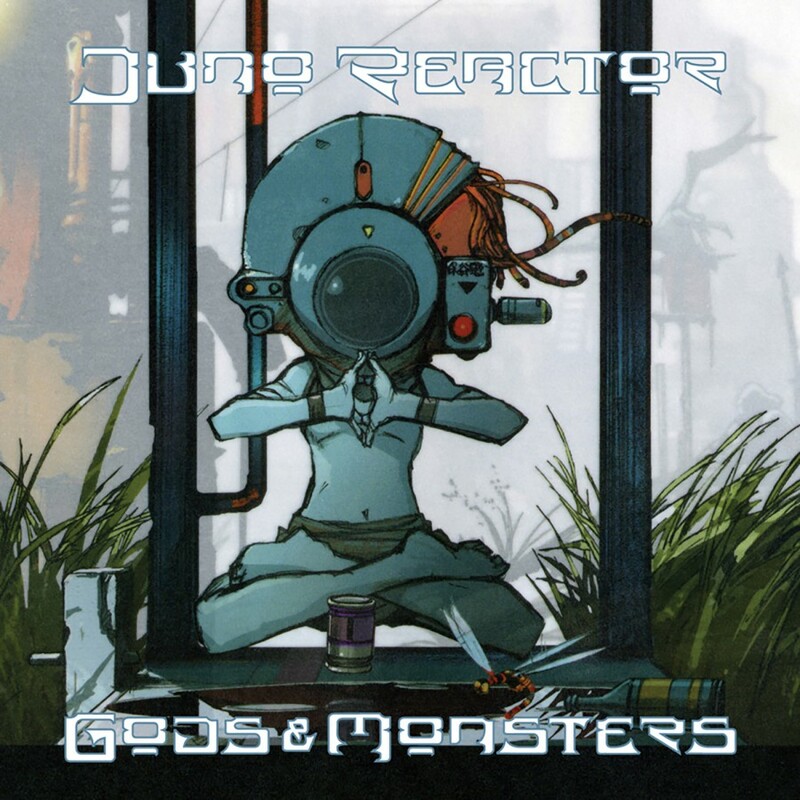 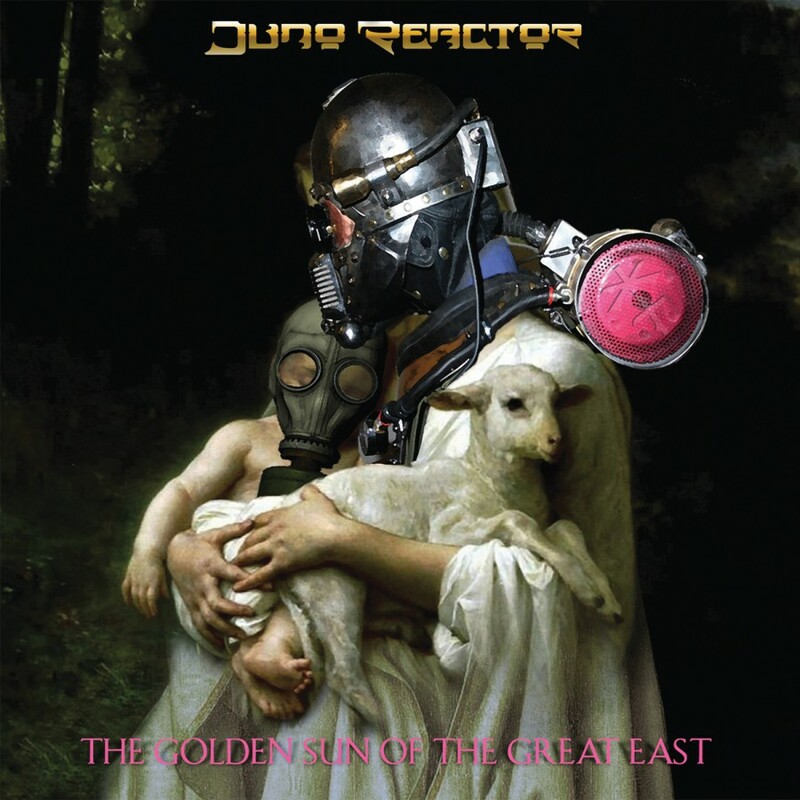 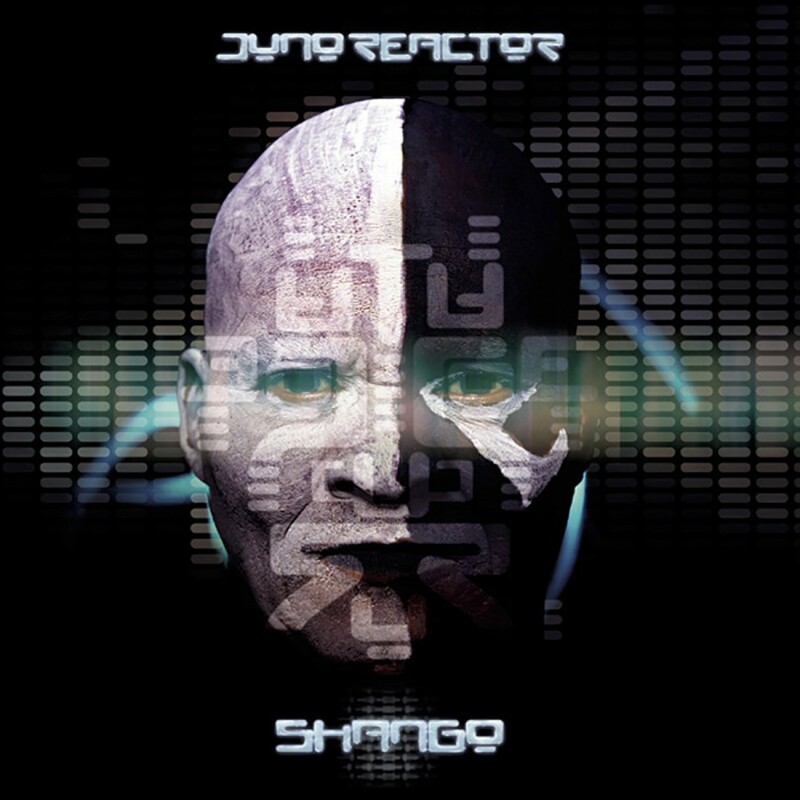 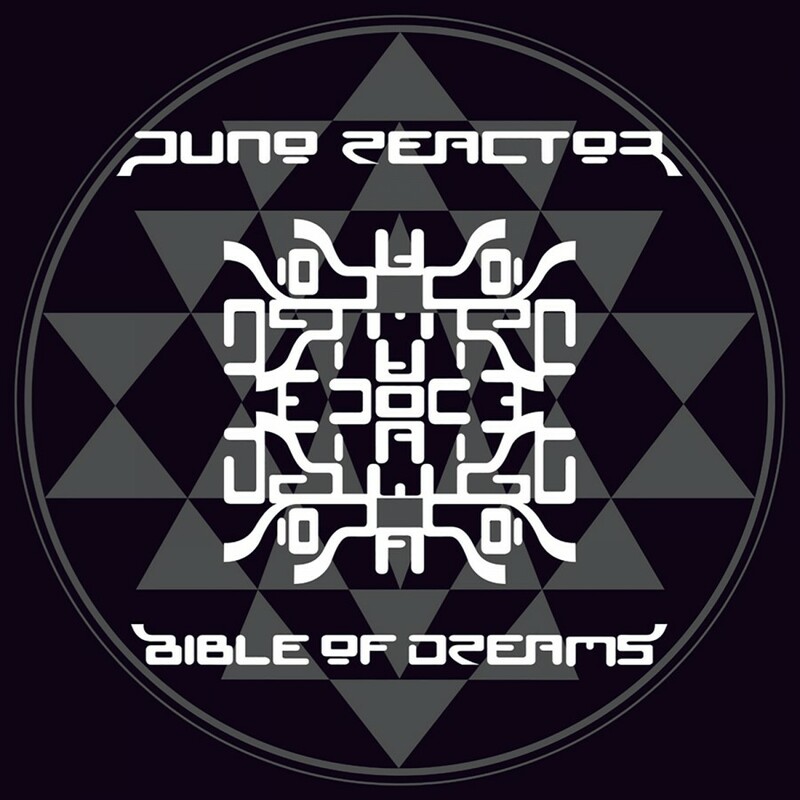 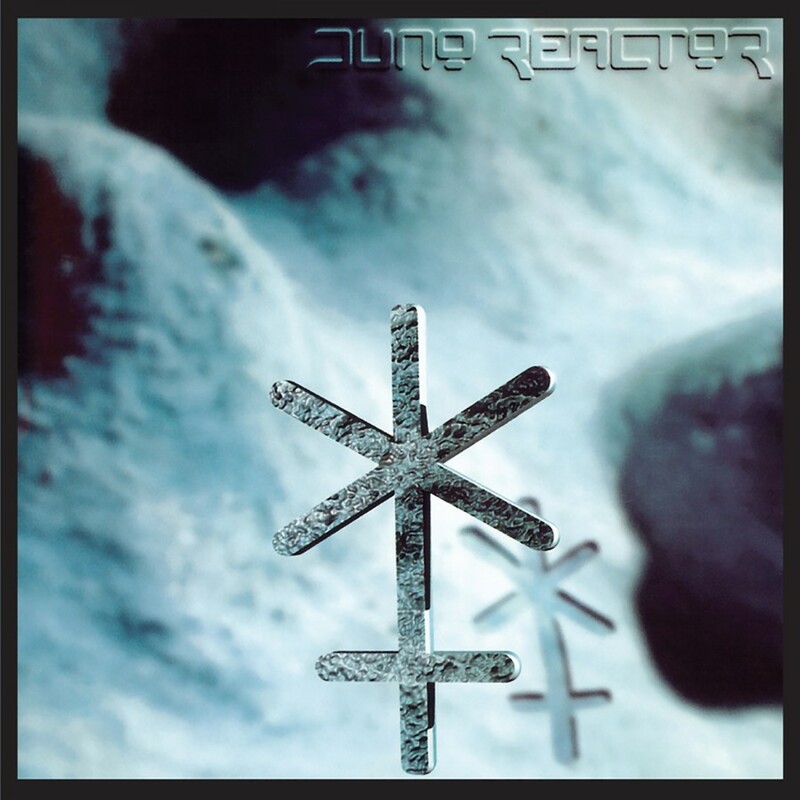 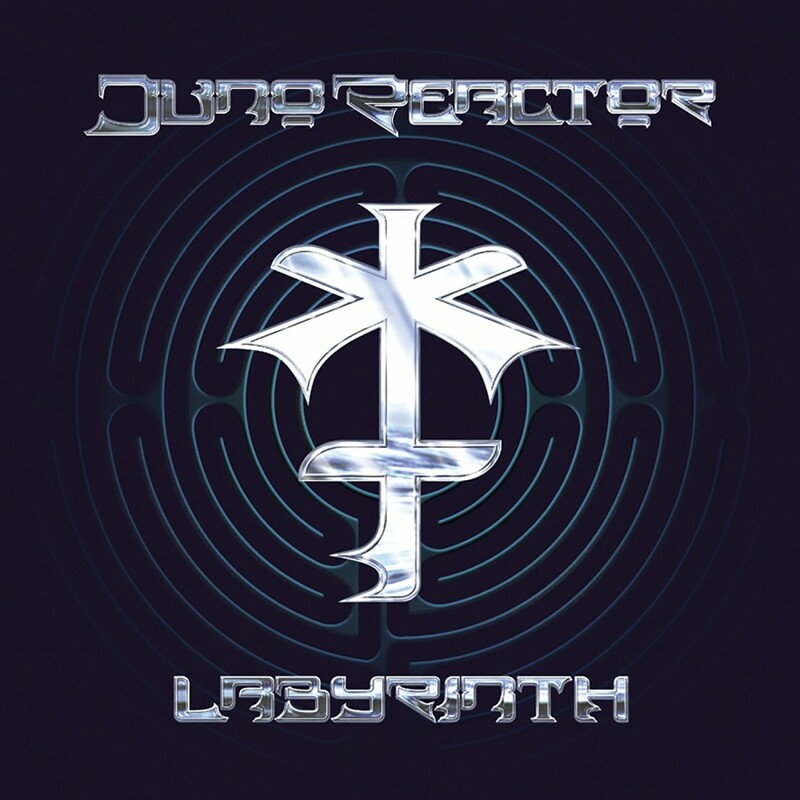 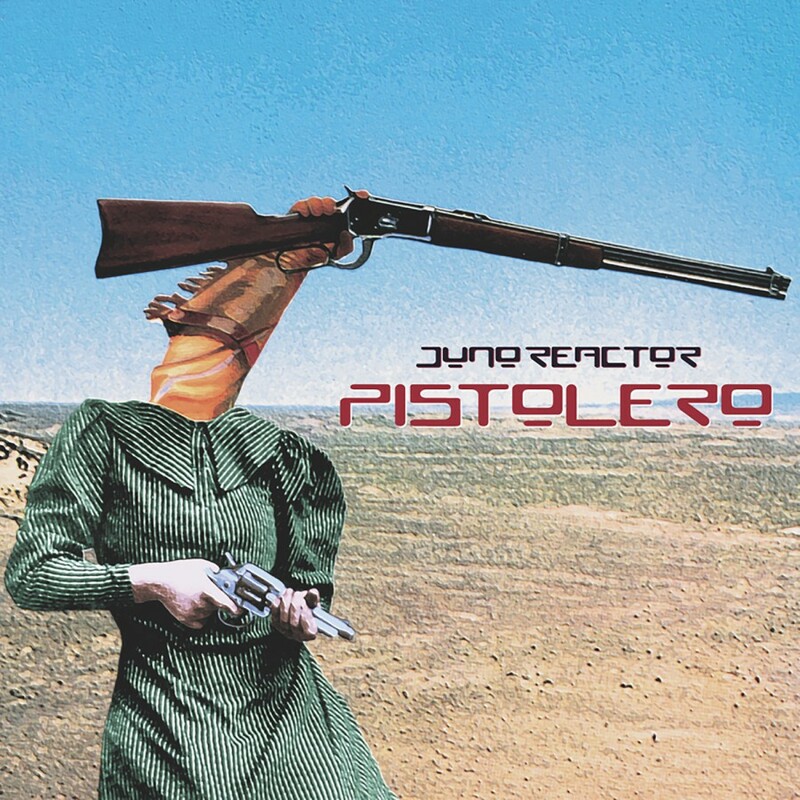 Those that let the opportunity to catch JUNO REACTOR live during the Shango tour now have a chance to see what they missed out on. 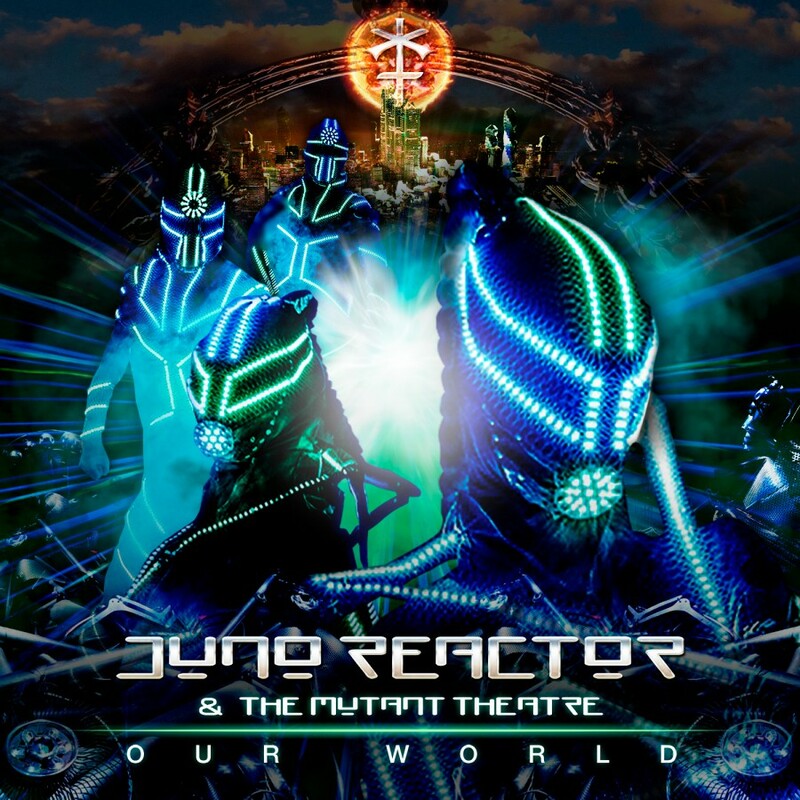 The Live in Tokyo DVD features selections off of Shango, as well as classic JUNO REACTOR tracks, such as Conga Fury and God Is God. The DVD precisely captures the intensity of JUNO REACTOR's live performances: from the mind-expanding music, to the acrobatics of AMAMPONDO, right down to the hypnotic lighting effects. 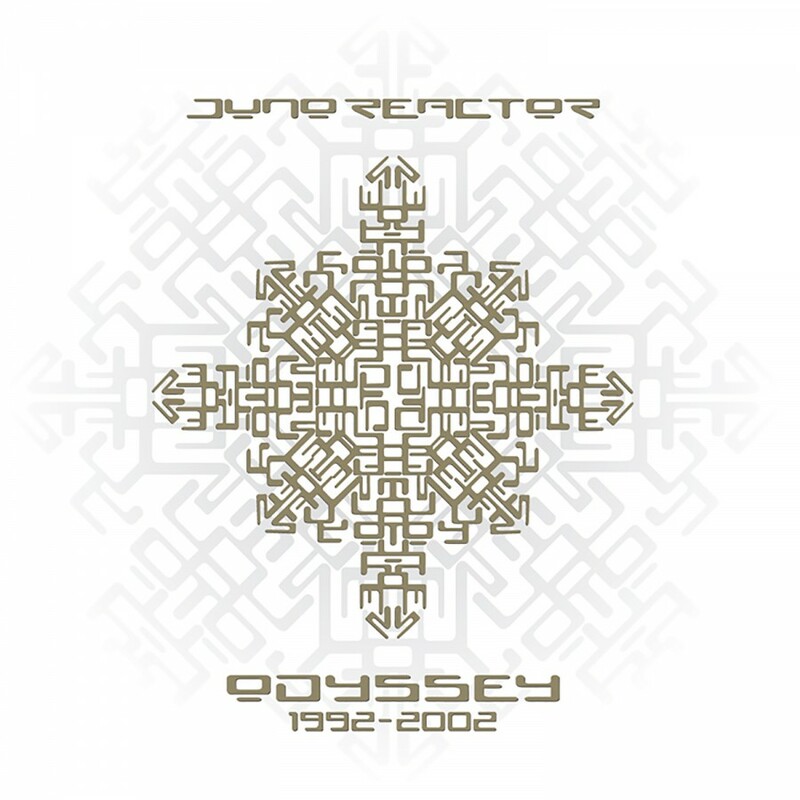 It's an experience, a journey, a revelation, a discovery, an opportunity not to be missed. 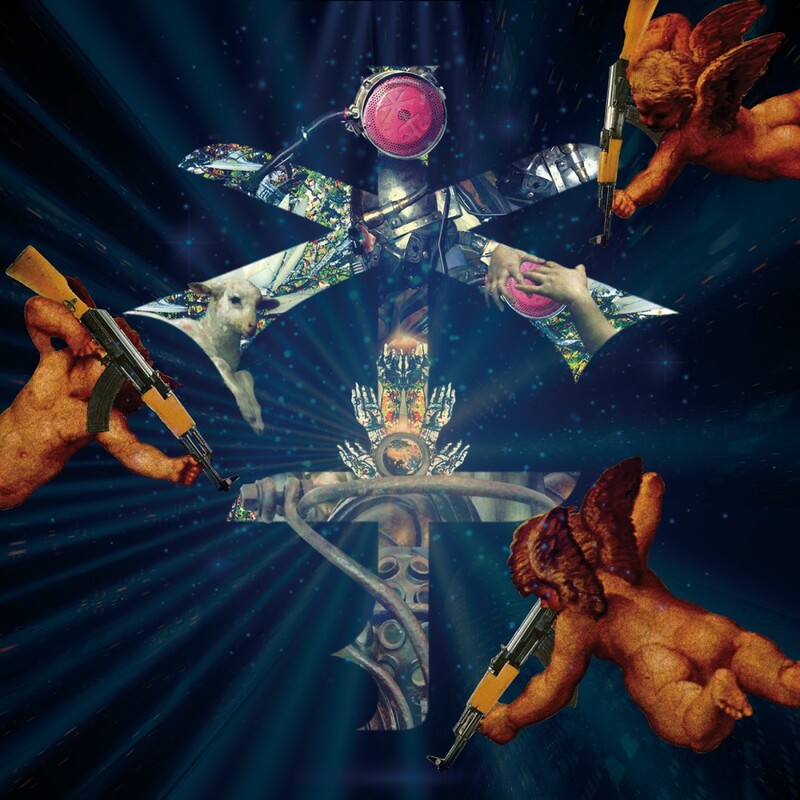 The Live in Tokyo DVD proves that the only thing better than watching it was being there. 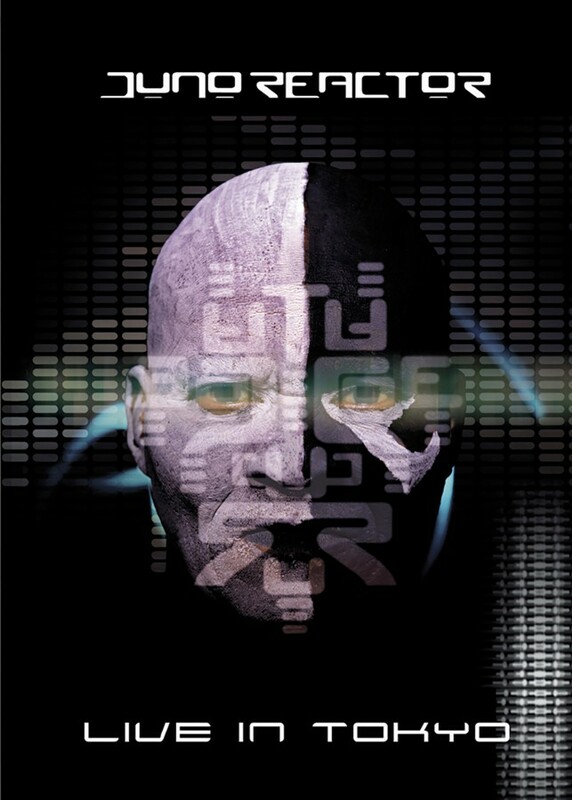 On Metropolis Records.